cameo appearances on Plus One ‘My Belle’, Jah Bless ‘Joor Remix’ El-phlex ‘gbetiwa and in d mood’, Reminsce ‘Kako bi chicken’. 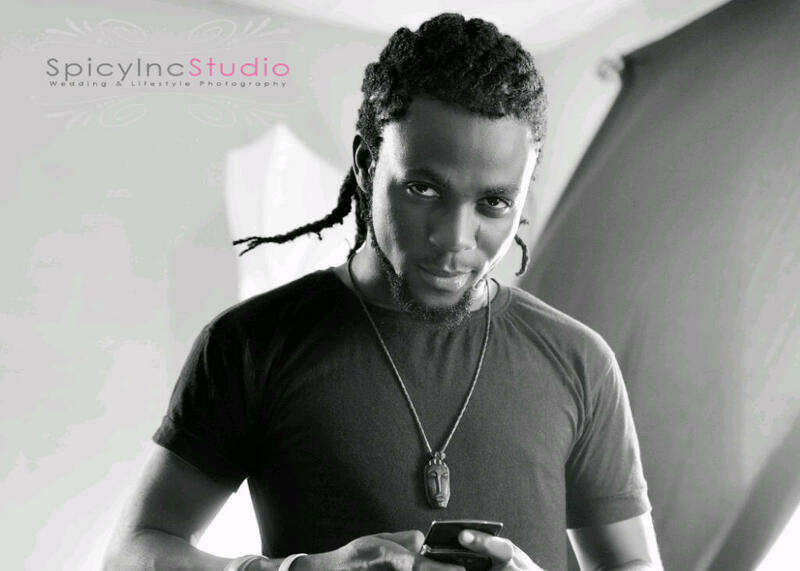 He has performed at numerous shows including Rhythm Unplugged 2006, Calabar Carnival 2008. Also He was an independent radio show Producer on GLOBAL COUNTDOWN, X GEE RELOADED, and POWER JAMZ which was aired and syndicated on major radio stations in Nigeria.kash-11 have 3PLE TUAILE (1ST ALBUM IN 2007),UNDILUTED STREET BOY MIXTAPE (2011) to his credits and THE LONG AWAITING ALBUM “KING KUKUTE” coming soon. SALT SHAKER is a Party song that exalts the female gender with the heavy Backside. The tune blends well with the vocals and will surely make you dance. THE STRUGGLE is a true life story song that talks abt the ups and down of OLANREWAJU “KASH-11” OJUTIKU.